We provide the highest Quality felt hats and materials that make your designs immaculate and durable! We outfit the country’s best shops with quality hat-making tools. Building hats since 1853, JW Custom Hats has a long rich history of hat making. Don’t just buy a hat. Register for our hat-making workshop and build your custom hat. JWR Hats was recently featured on Good4Utah.com and we are happy to share the interview here. JW’s makes the best custom cowboy hats I’ve ever seen. I love mine, top quality, great fit and they look amazing. I’d recommend them to anyone. Love the cowboy hats I’ve had made at JW’s top quality!! We have a large selection of ready to wear hats in our storefront. Browse our selection online and let us ship your new hat directly to your door. Tag your photo with #jwcustomhats to showcase your new hat here! 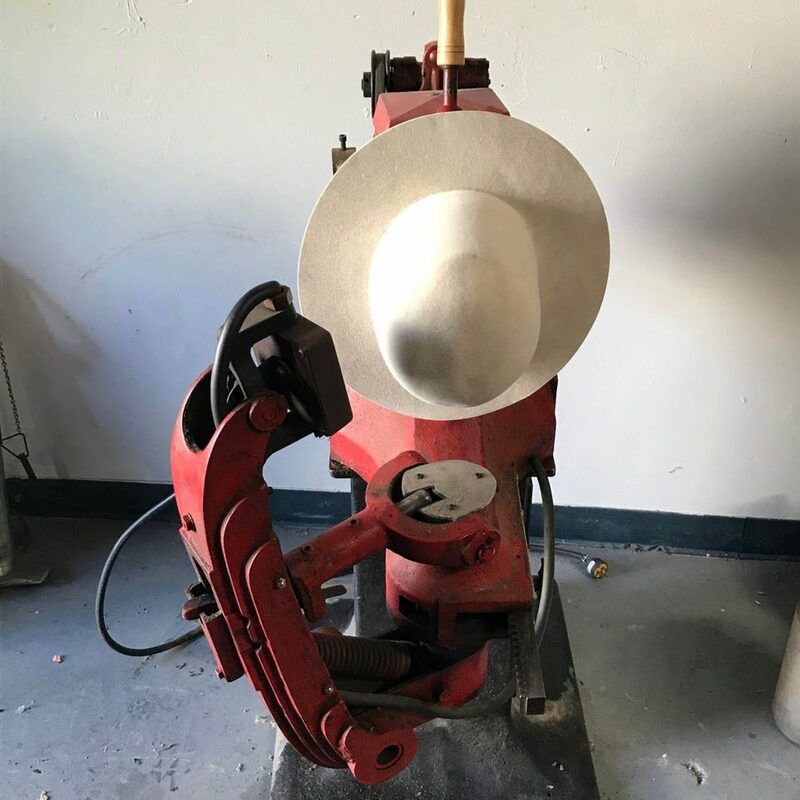 We not only make the best hats around, but we also provide equipment and training to many of the top hat-makers around the country. 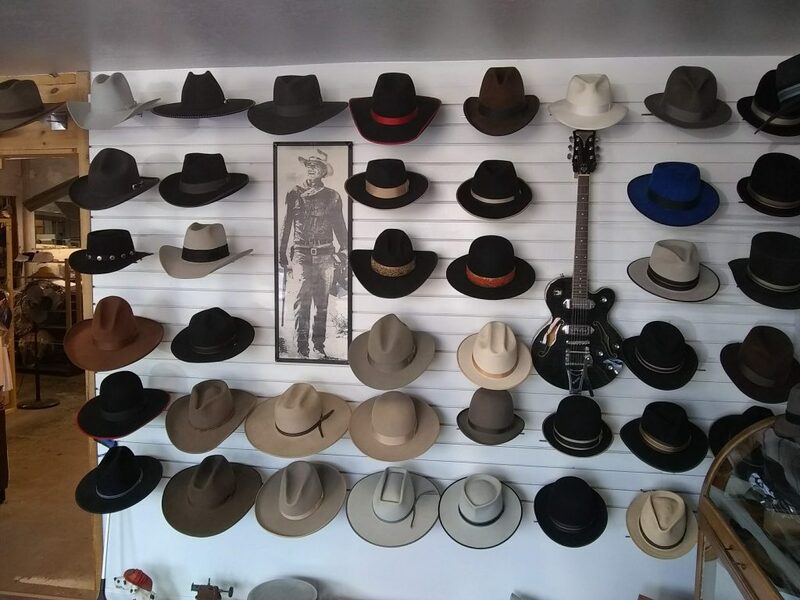 If you are interested in starting your own hat-making shop, you’ll find all the equipment and training you need here at jwrhats.com!